Hello friends, Welcome to TheMentalClub.Com. If you have an E-Commerce Store or you want to open an E-Commerce Store, or you want to open a small online business you will need a payment gateway. Because this Payment Gateway provides you quickly receive/send money. 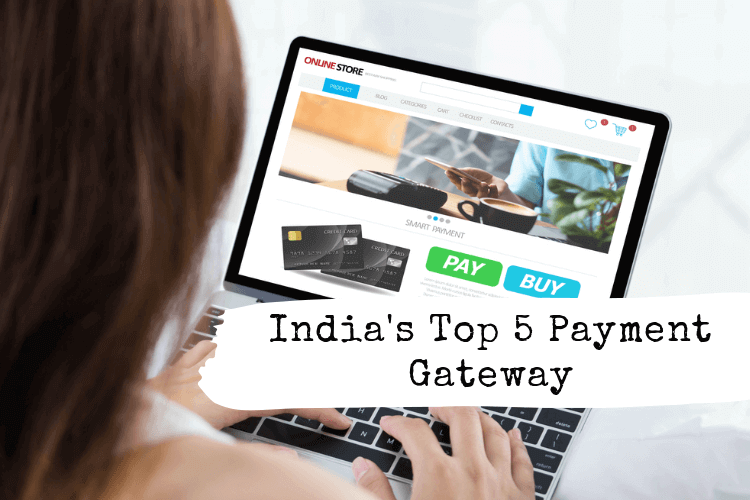 Here is the list of India’s top 5 Payment Gateway. The payment gateway is a service through this E-Commerce website received money from you I mean If you purchase a product form any online store and you want to pay online then you pay using your debit card or credit card or net banking. When you chose the debit card or credit card payment, then you see a payment gateway appear here. You insert your credit card or debit card number and confirm your order. In which the money sent by the customer to the online company. Payment Gateway directly transferred money to the store owner’s bank account. India is becoming digital we are getting a lot of facilities, and one of the important features of this is Payment Gateway. Friends In this article, I am going to tell you about India’s best payment gateway service. Here is India’s top 5 Payment Gateway for the E-commerce business or online business. CCAvenue launched in 2001, and now it has become India’s oldest and best Payment Gateway. CCAvenue can send or receive money to all types of banks without any hassle. Friends, do you know that Snapdeal, which is an E-commerce Website, uses CCAvenue for transactions. PayPal is a great company with more than 200 Million customers. PayPal is famous all over the world. Paypal Payment Gateway Service, we can easily send and receive payments, and it is a company used in the whole world 173 million customers use PayPal every day. PayTm Payment Gateway has become a daily used company. User’s trust in PayTm very much. In PayTm Payment Gateway you can make a lot of transaction and send and receive payments. As soon as PayTm Payment Gateway launched, on the same day, PayTm Payment Gateway became more than 1 million subscribers. So imagine how famous is India’s Payment Gateway today. PayUMoney is also an online Payment Gateway that helps to send and receive money online. Many big companies such as Goibibo, BookMyShow, Snapdeal, Travelyaari use PayUmoney. PayUmoney is also very secure as the rest of the companies. Instamojo Payment Gateway is also an online Payment Gateway that helps to send and receive money online. The best thing about Instamojo is that its transaction fee is absolutely zero and with this, we can easily send and receive money and also can do online shopping. Instamojo is India’s company, and it does not support the International Debit/Credit Card right now. Friends, this was India’s best payment gateway service. Here is India's top 5 Payment Gateway for the E-commerce business or online business.